goal matched with talent and systematic work brings luck to our investments. Grzegorz Bielowicki is a member of the investment committee of the funds managed by Tar Heel Capital. He started his career working for US entrepreneurs investing in Poland. He was a lecturer at Kozminski University in Warsaw. Then, for seven years he was a shareholder and the President of the Board of Vos Logistics Polska Sp. z o.o. (formerly Euroad). After selling Euroad to an industry investor in 2003, he established Tar Heel Capital. Grzegorz graduated with distinction from the University of Chicago, Booth School of Business (MBA), and earlier from the Faculty of Management at the University of Warsaw – also with distinction. He holds a licence of an aircraft pilot. In Tar Heel Capital, Anna is responsible for investment communication and investor relations. She works closely with Rafał Dobrowolski, following financial markets and companies from the Tar Heel Capital Global Innovation portfolio. Anna gained her experience in the financial markets working with institutional clients in a global consultancy firm (Mercer Investment Consulting, working in the Dublin office), supporting the sale of investment products in BZ WBK, today Santander Bank Polska, analyzing the investment fund market in Analizy Online, as well as working in an asset manager firm, PKO TFI, where for the last over 4 years (2014-2018) she was responsible for investment communication. Anna has master’s degree from the University of Szczecin in the field of Marketing and Management and is a CFA Charterholder. She is also a member of the Audit Committee of the CFA Society Poland. During his entire professional career he dealt with investments in innovative companies listed all over the world. For 5 years he managed funds such as PKO Technology and Innovation Global orPKO Innovative Companies Global CIF , which became the largest mandate of this type in Poland offering consequently attractive rates of return. The funds’ assets in 2016 exceeded 200 million EUR. Formerly, Rafał was also an Equity Analyst at PKO TFI S.A., where he specialised in technology, media, telecommunication sectors, as well as SMEs, both Polish and foreign. 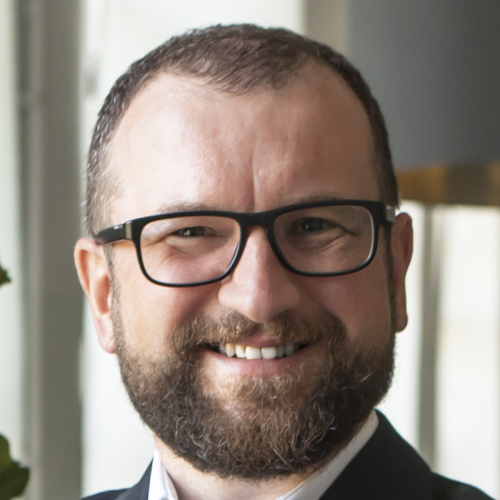 Rafał holds international titles of CFA – Chartered Financial Analyst, CAIA – Chartered Alternative Investment Analyst and an Polish Investment Advisor licence. 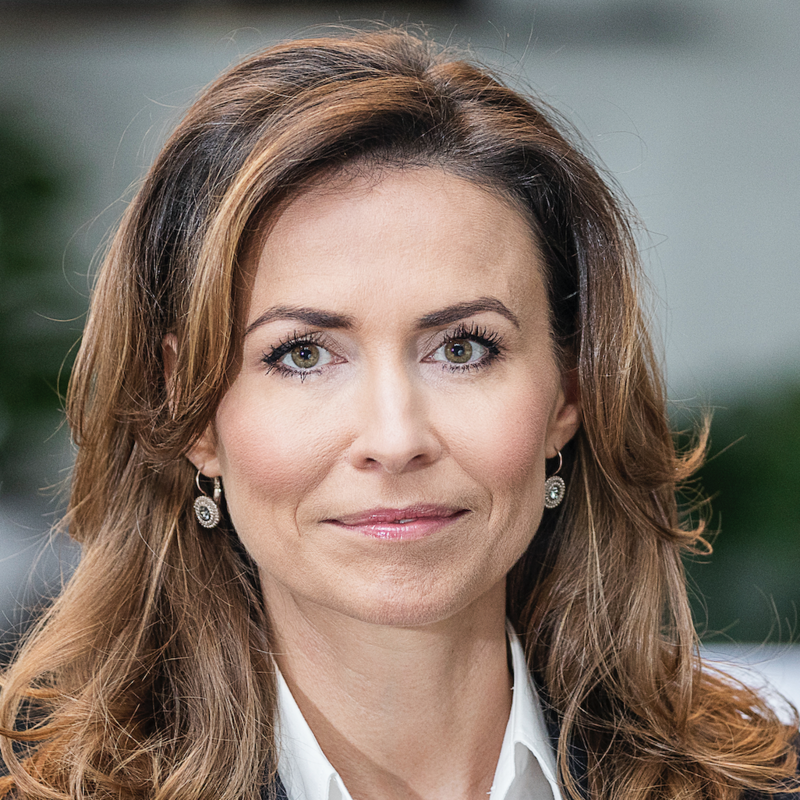 Agnieszka is responsible for the legal and office-related support of Tar Heel Capital group. She has a degree in international relations from the Warsaw School of Economics and completed a postgraduate course in law in practice for managers at Kozminski University. Aneta gained her experience during various internships and student placements, e.g. at the Ministry of Foreign Affairs. She is a graduate of international relations at the University of Warsaw. Hubert started his professional career in the transaction consultancy department at KPMG and Trigon. For many years he was associated with Central Europe Trust, a consultancy company, where he assisted Polish clients from the broadly defined manufacturing sector with business process optimization, evaluation of investment projects and equity transactions. Hubert graduated from two faculties (finance and banking and marketing and management) at the Warsaw School of Economics. He was also a student of the University of Groningen in the Netherlands. 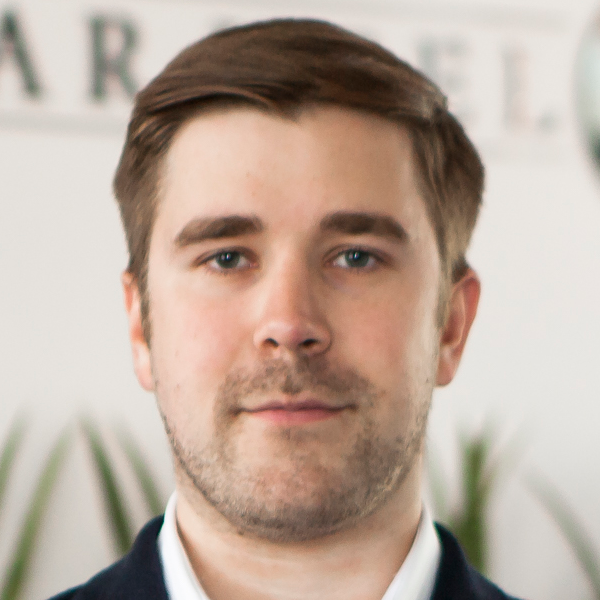 Maciej started his professional career in Carlsberg Group, holding positions from a Financial Analyst to Business Controller in the field of production, logistics and corporate controlling. Later, he managed the controlling department in Eurocash Group companies, being responsible for: Delikatesy Centrum, Petrol, Horeca. Before joining the Fund, he carried out consultancy projects for companies (retail and wholesale trade, clothing industry, production). He restructured a chain of Drogeria Natura stores in the capacity of the Vice-President of the Board and Financial Director. Maciej graduated from the Finance and Banking Department at the Warsaw School of Economics, and passed ACCA exams. Jacek in Tar Heel Capital is responsible for recruitment activities and implementation of HR projects especially related to employees retention, performance management, employees motivation and remuneration. Jacek for over 20 years works actively in human resources management. As consultant and manager in Neumann Management Institute and in Arthur Andersen he was advising companies on remuneration systems and performance management. He was also working on managerial positions in Poland and in USA in Cadbury Wedel, Procter & Gamble, Żywiec Group and in Lotte Wedel. In those companies he was responsible for human resources management all personel processes. He is an economist and has graduated from Foreign Trade Faculty at Warsaw School of Economics. Waldek gained professional experience in transaction advisory departments of international consulting companies EY and PwC, advising on projects related to e.g. company valuations and financial modeling. Waldek graduated from the University of Economics in Poznan (major: Finance and Accounting). He also studied at ESCP Europe in Paris. He is in the process of acquiring ACCA certification. Grzegorz gained his experience at mCorporate Finance, investment banking division of mBank, where he worked as Analyst, advising clients in the field of mergers and acquisitions. Previously he worked for Greenberg Traurig in Warsaw focusing on legal advisory in M&A and IPO. Grzegorz is a graduate of the Warsaw School of Economics (the Finance and Accounting faculty) and law at University of Warsaw. He is licensed stock broker and passed all three levels of the CFA Program. Jacek gained his experience in an Australian investment bank, Macquarie in London, where he worked as a Financial Analyst and as a consultant at the Warsaw office of EY Corporate Finance, advising clients on infrastructural projects. Before joining the Fund, he was a Senior Financial Analyst in the investment banking department in mBank group. Jacek is a graduate of the London School of Economics and Political Science and University of Essex. Andrzej Różycki is a member of the investment committee of the funds managed by Tar Heel Capital. He has over 10 years’ experience in private equity investments and overseeing IPOs and SPOs in the capital market. He advised companies of various sizes on how to arrange capital via public offerings and private placements, and how to best communicate with institutional investors, as part of his company InnerValue. Andrzej holds a degree in finance and accounting (specialising in corporate finance) from the Warsaw School of Economics. Piotr worked at global investment banks, Morgan Stanley and Nomura, advising on mergers and acquisitions. Before joining THC, he worked at Darby Overseas – a private equity fund operating within Franklin Templeton Investments – where he was responsible for the CEE region. Piotr graduated from the Finance and Accounting Department of the Warsaw School of Economics. Throughout his career, Tomasz has advised in M&A deals: ranging from venture capital investments to transactions with the value in excess of one billion euro. He has also advised PE funds as well as Polish and international companies (inter alia Chevron, EDF, PPF) on their restructuring projects and corporate matters. Prior to his cooperation with Tar Heel Capital, Tomasz was an advocate and Senior Associate at CMS Cameron McKenna. In 2016 he was one of the laureates of Dziennik Gazeta Prawna’s “Rising Stars” award. Tomasz studied law at the Warsaw University and Copenhagen University. He is advocate at the Warsaw Advocate Bar. For many years he ran a public relations agency specializing in communication of technological projects and venture capital funds. 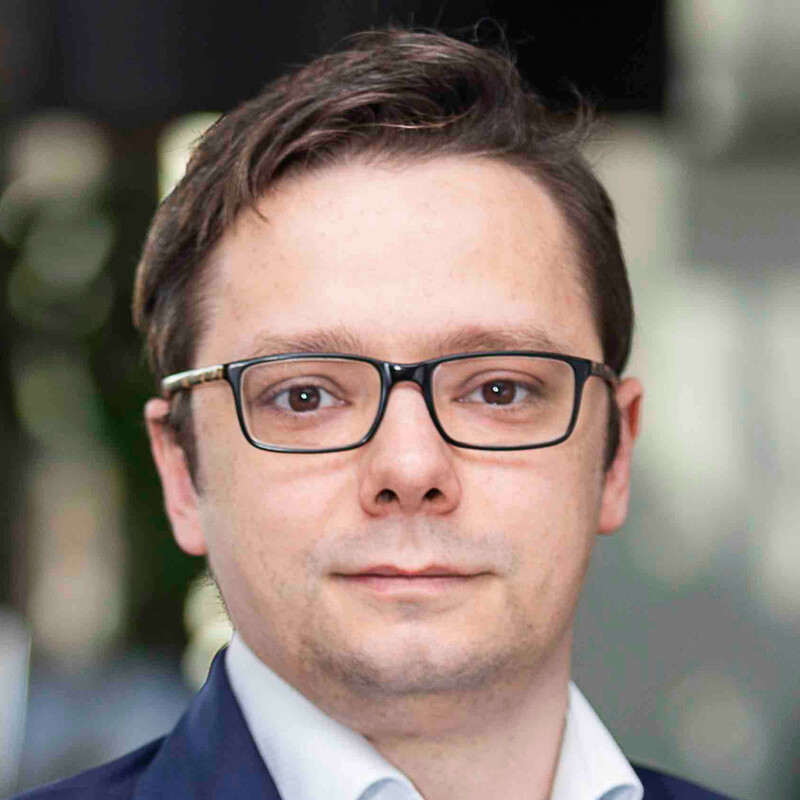 Prior to starting cooperation with Tar Heel Capital, he was Chief Marketing Officer at Business Link – joint venture Skanska Property Poland and AIP and was a member of the supervisory board of a company listed on the Warsaw Stock Exchange. Jakub graduated from international relations at the University of Warsaw.